​Public Education (FAPE) in the Least Restrictive Environment (LRE). 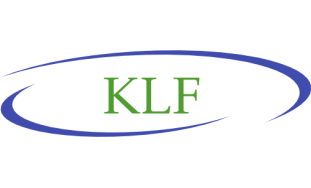 The Kline Law Firm, LLC, specializes in representing families regarding the Individuals with Disabilities Education Improvement Act (IDEA), 20 U.S.C. §§ 1400, et seq., Section 504 of the Rehabilitation Act of 1973 (Section 504), and the Americans with Disabilities Act (ADA).